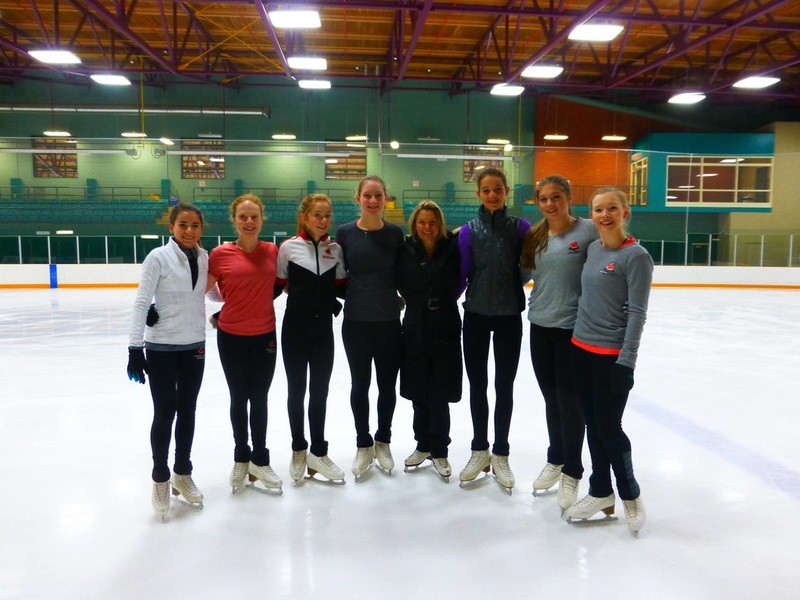 Meagan Duhamel shares her knowledge! 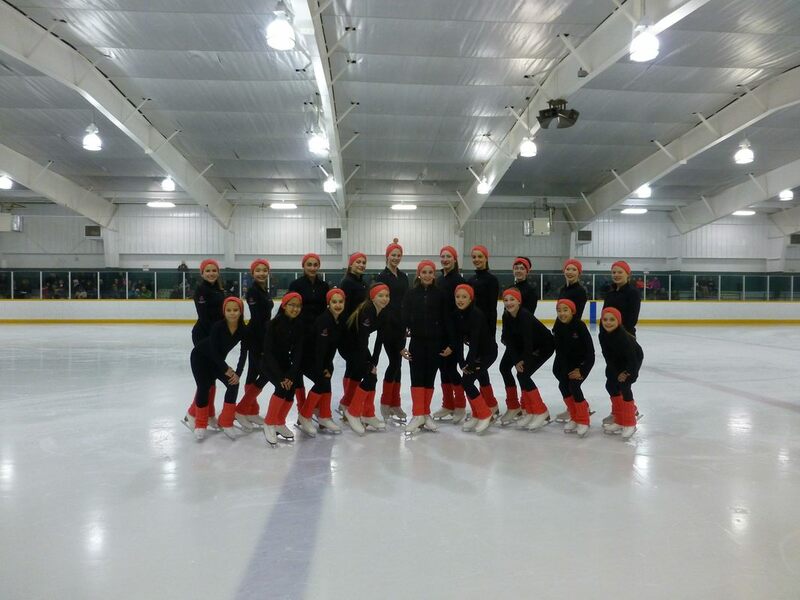 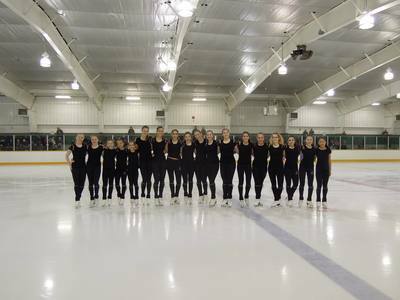 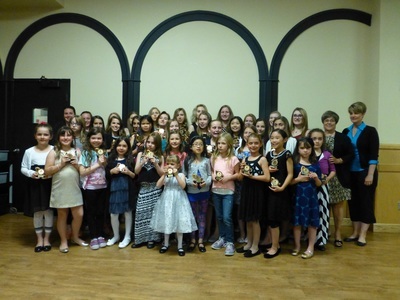 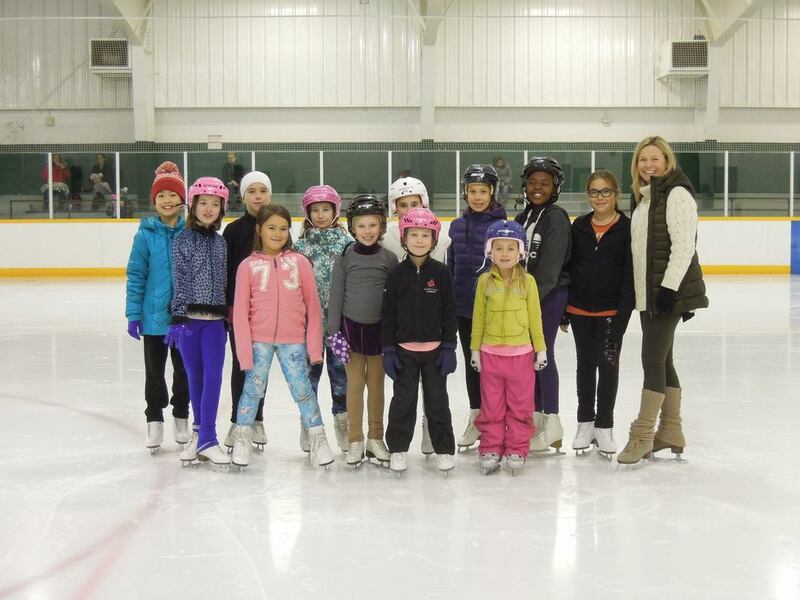 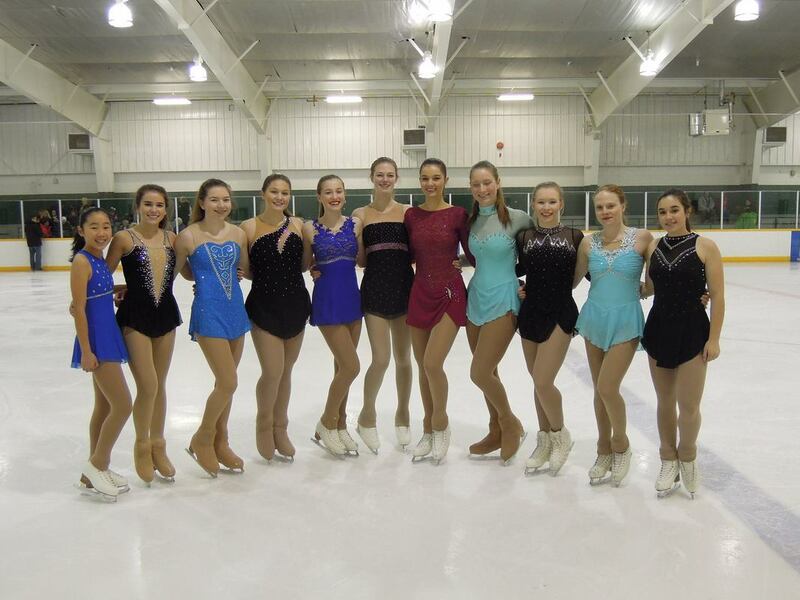 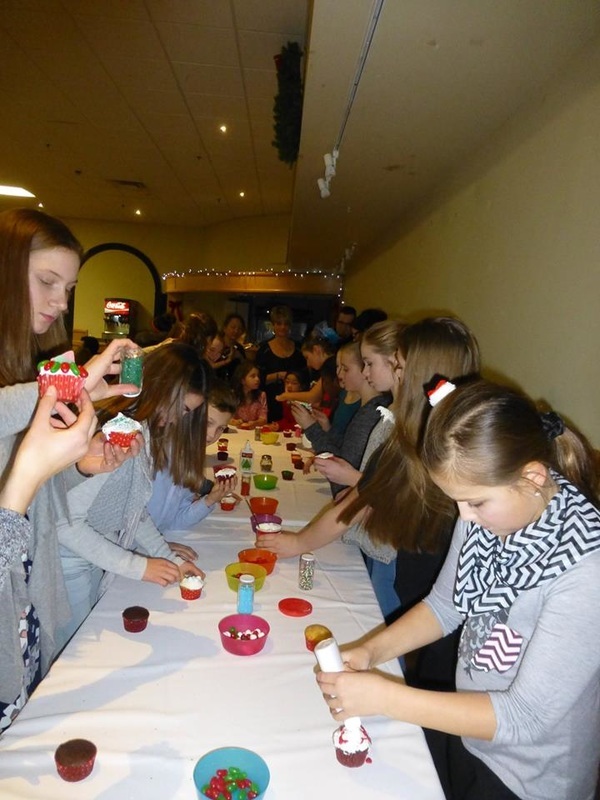 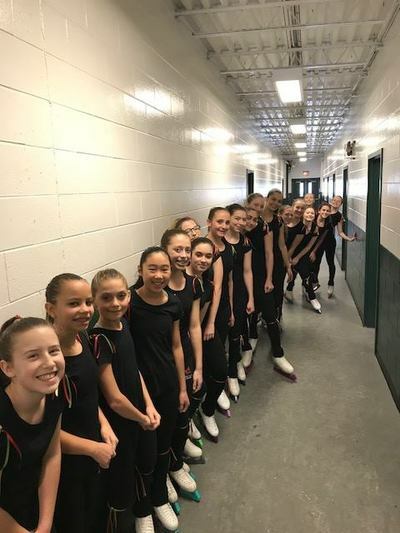 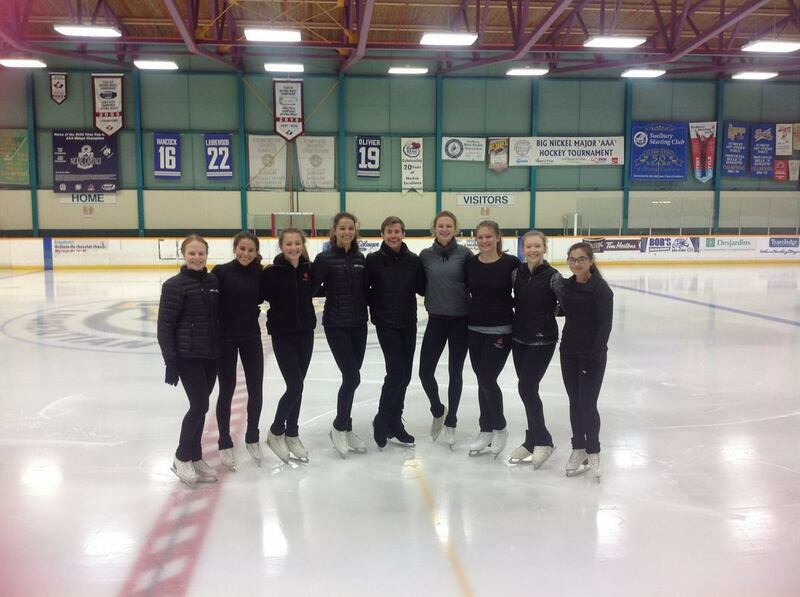 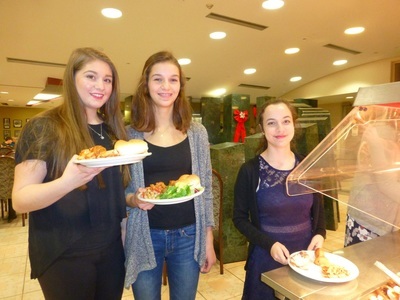 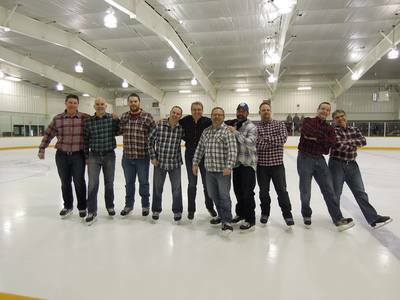 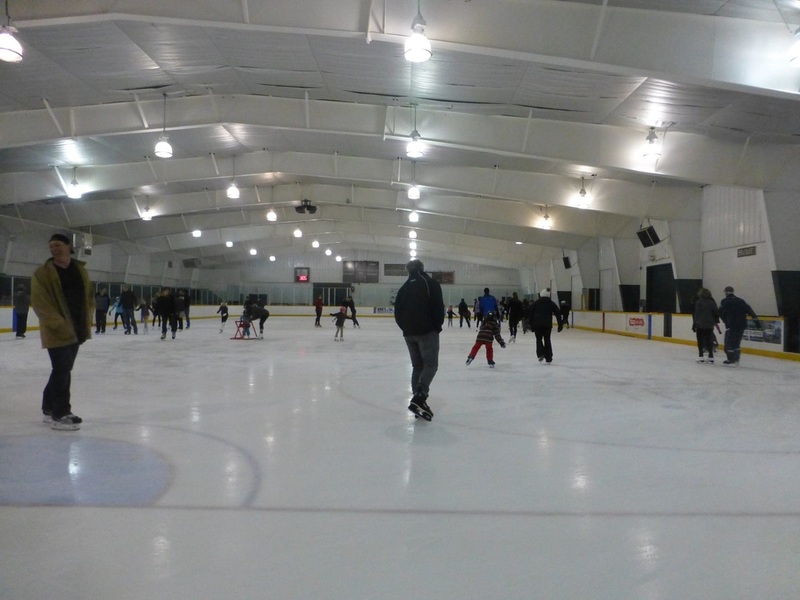 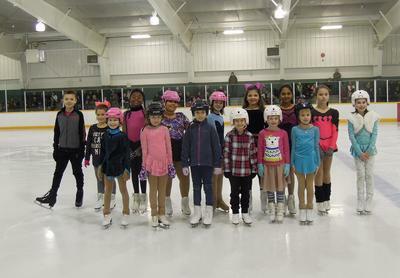 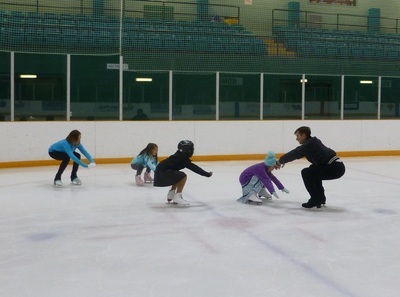 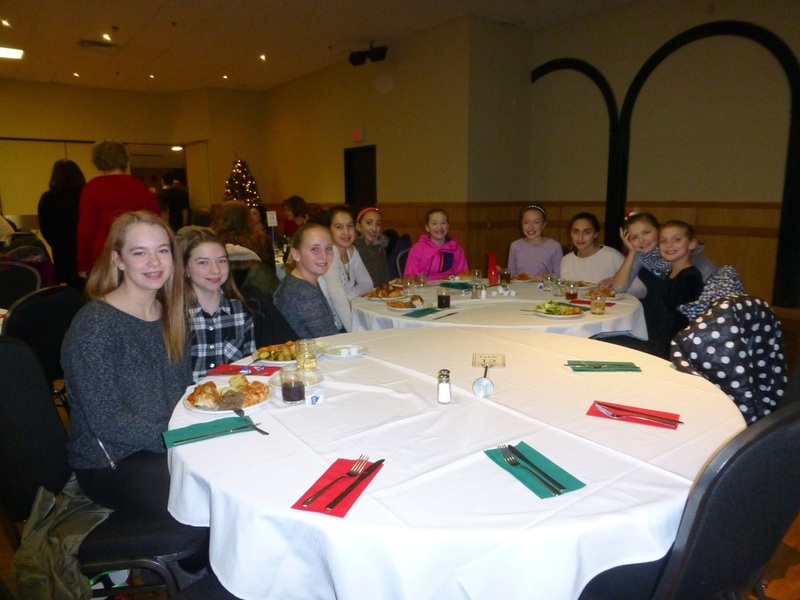 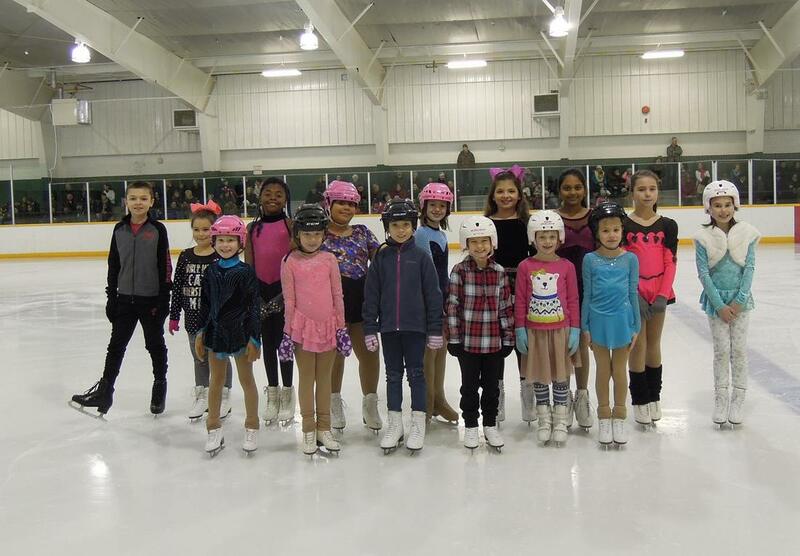 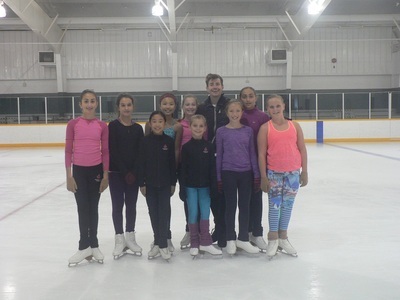 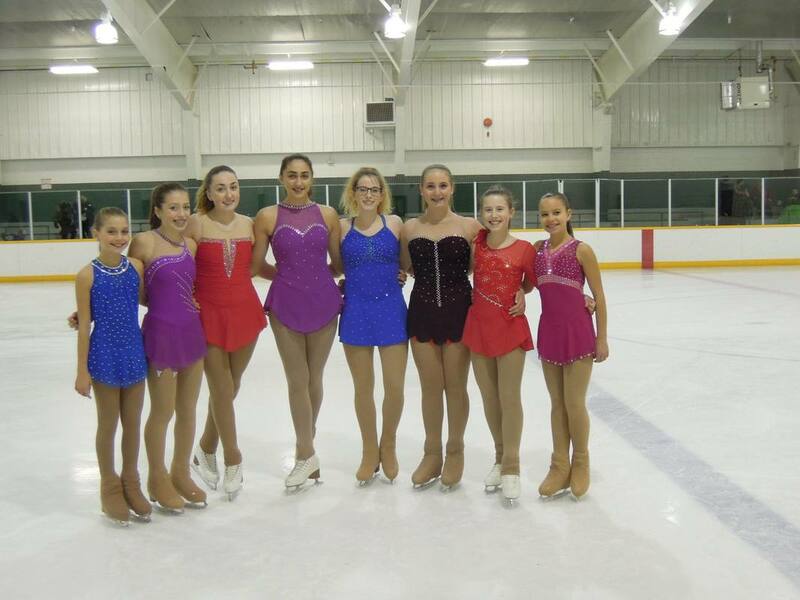 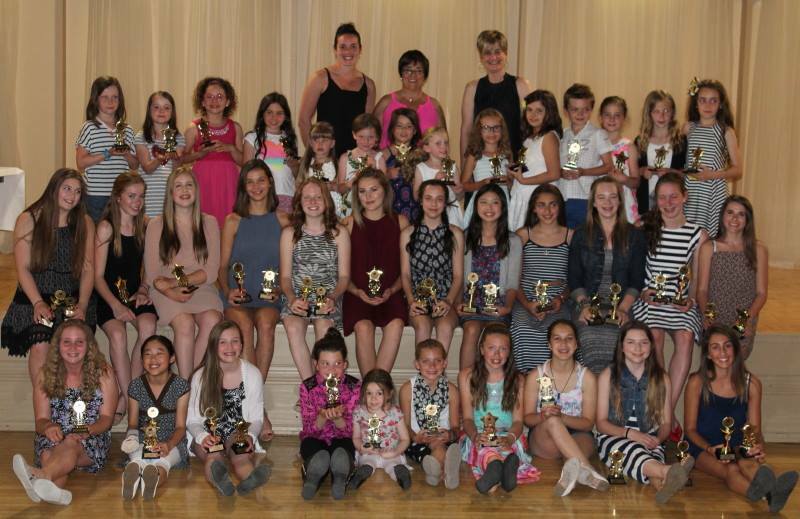 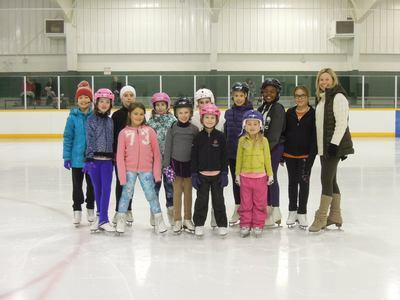 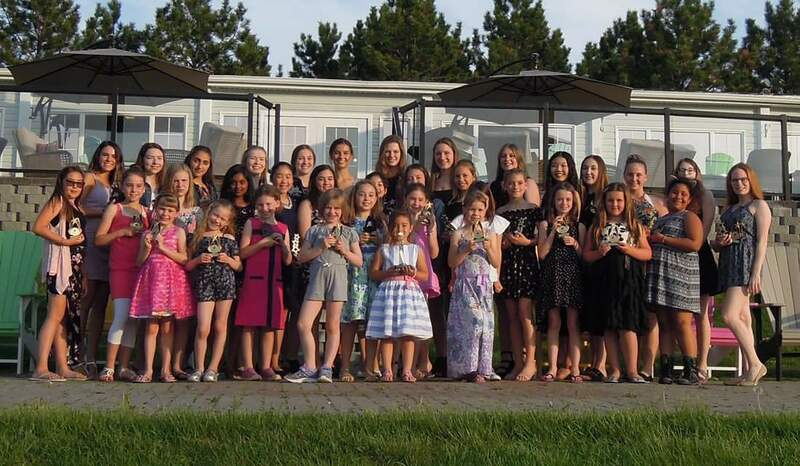 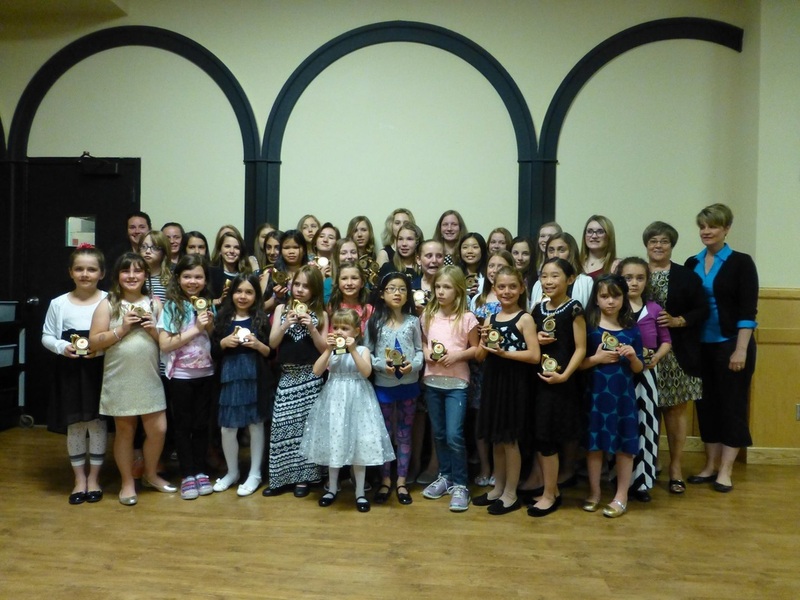 ​Annual Ice Show, Bake Sale and Dinner! 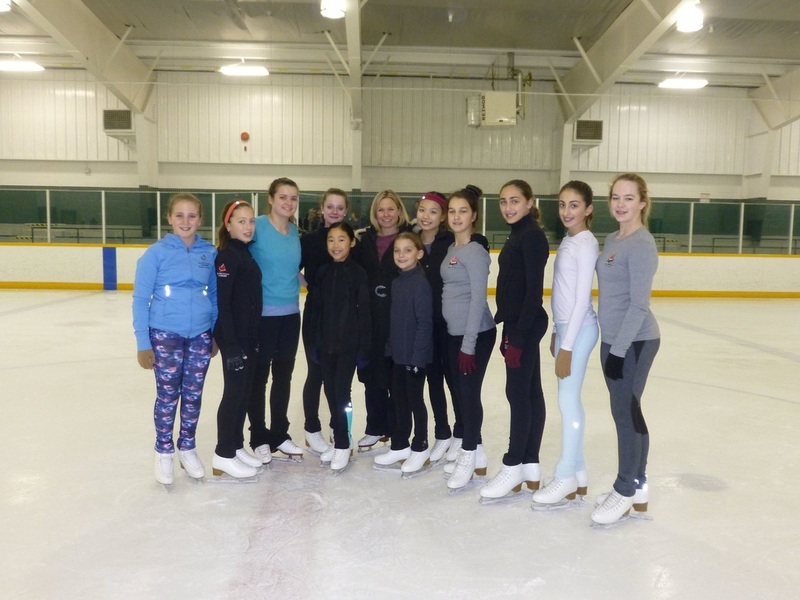 Annual Ice Show, Bake Sale and Dinner! 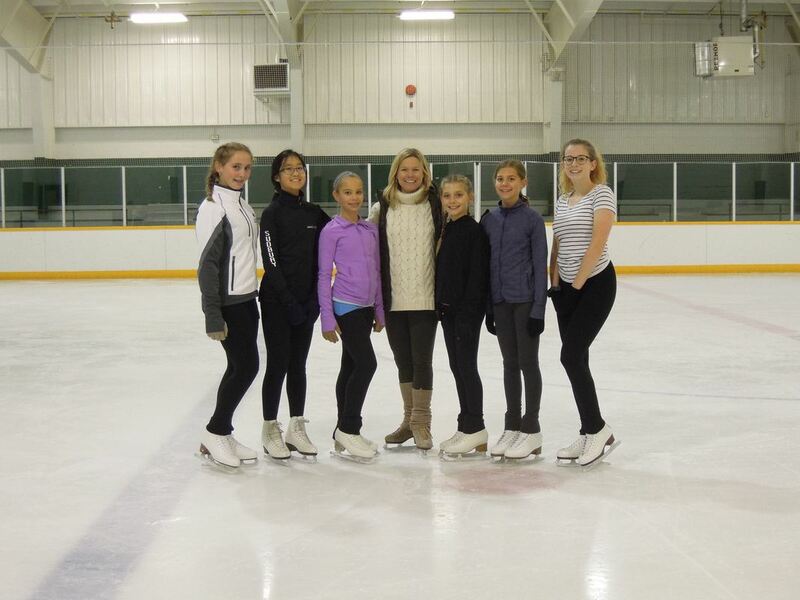 Josee Chouinard comes for a visit! 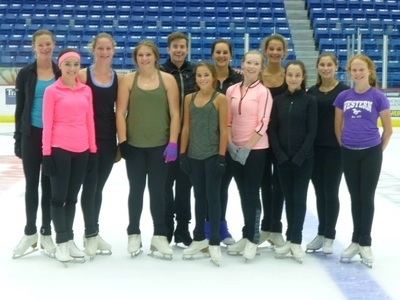 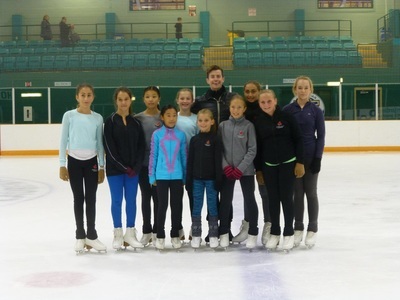 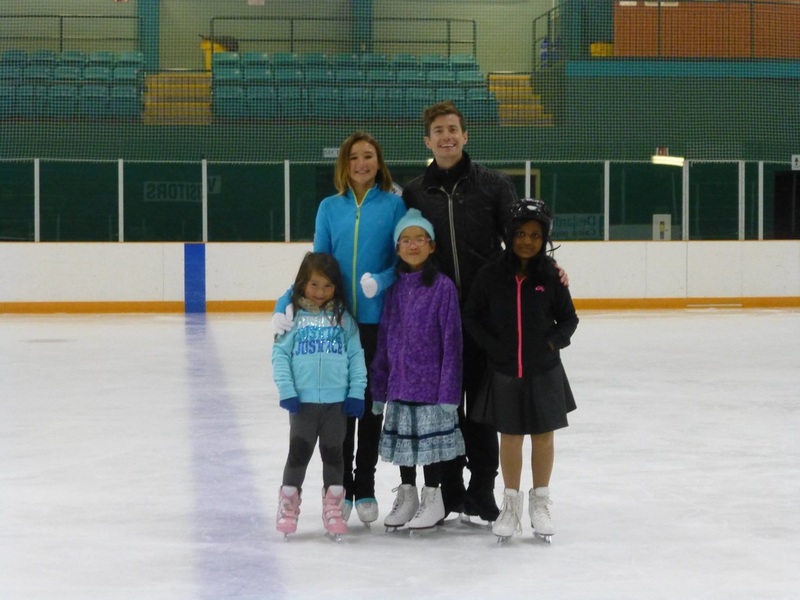 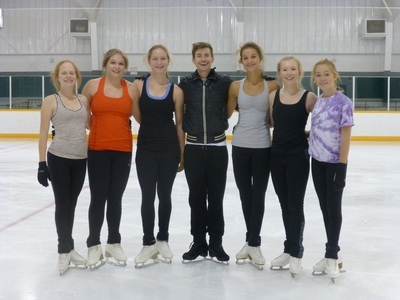 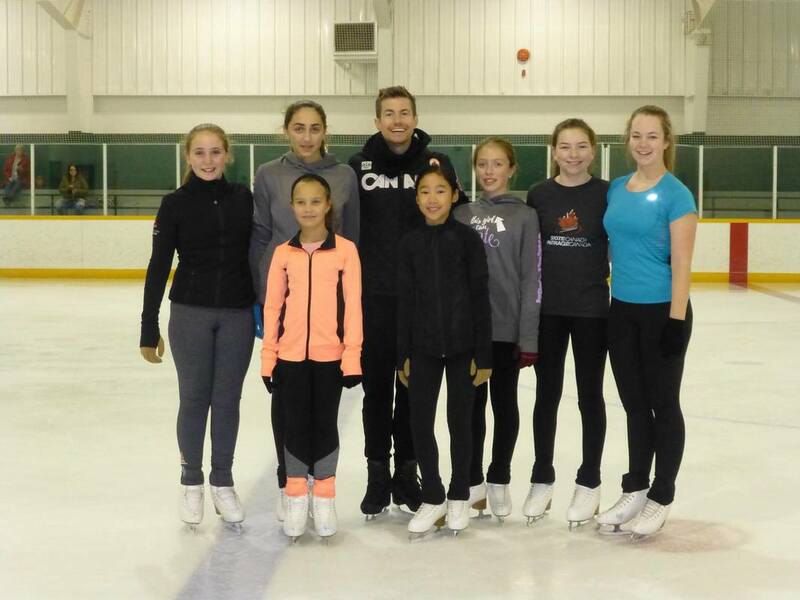 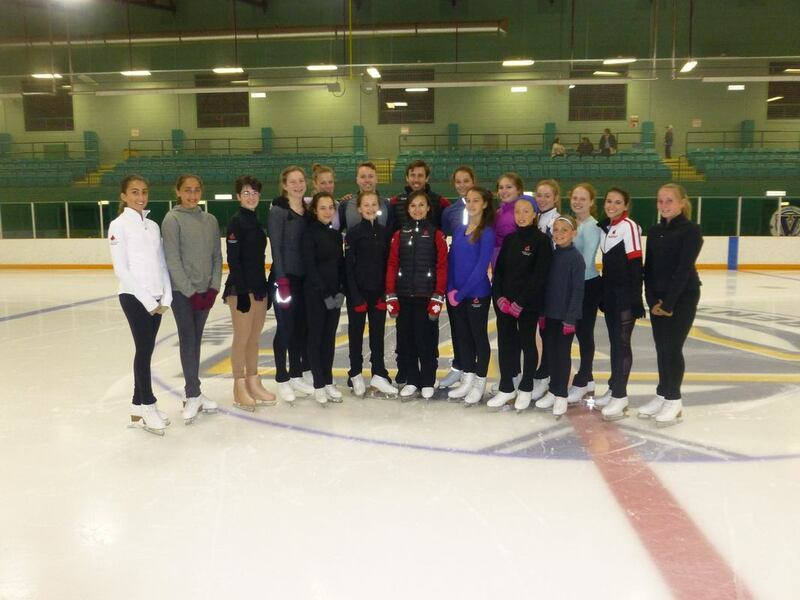 Jeffrey Buttle back on home ice! 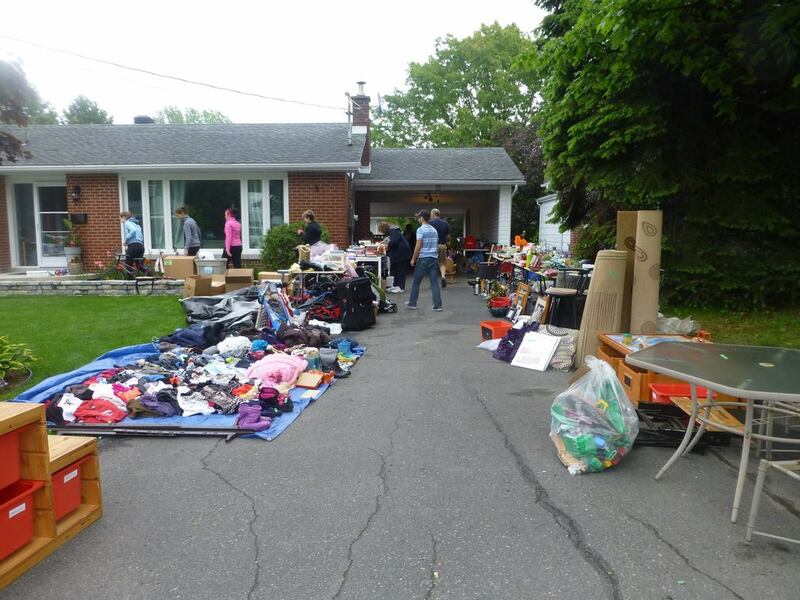 Club Yard Sale and BBQ Fundraiser! 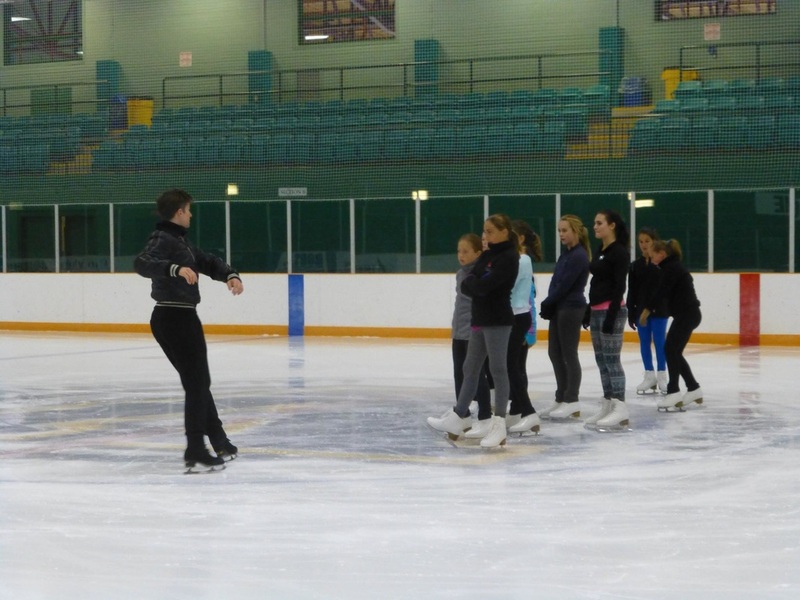 ​Lubov Ilyushechkina & Dylan Moscovitch come for a seminar!